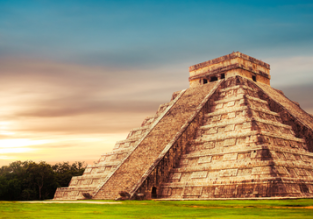 From California or Nevada to amazing Yucatan from only $262! 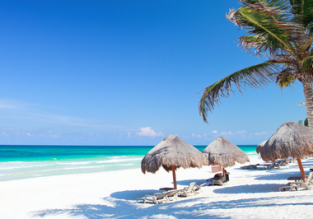 Flights to Mexico (Cancun) from Germany from only 401 EUR! 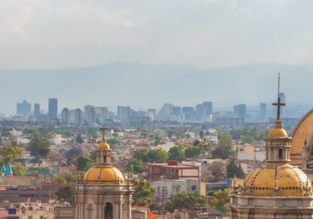 If you want to visit Mexico for your next vacation – we’ve got just the right deal for you! Fly with Air France/KLM and Aeromexico from Germany to Cancun from 401 EUR!